Aspiring kosher chefs should consider internship possibilities. Cooks that prepare food according to kosher requirements are considered kosher chefs. 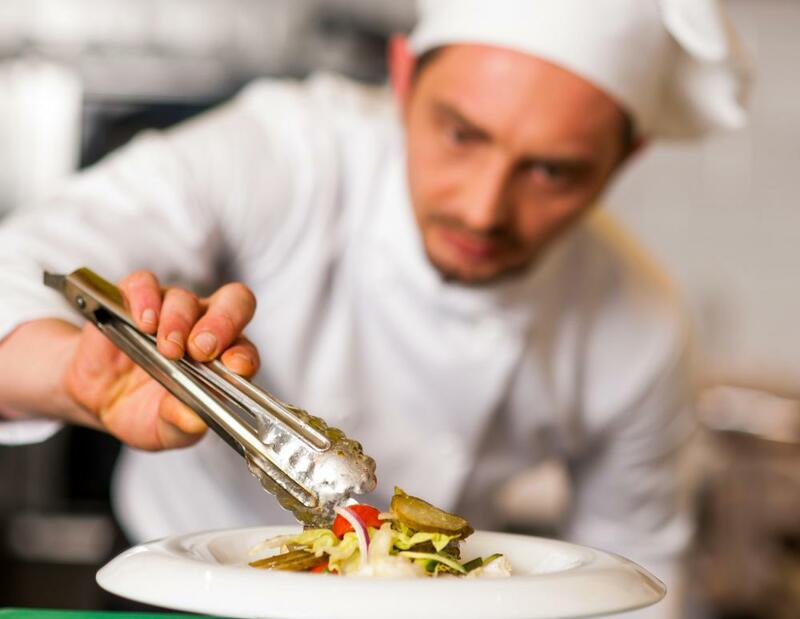 In order to become a kosher chef, individuals must become familiar with Jewish dietary standards and fulfill the educational requirements of a traditional chef. General standards for a chef typically include completion of an accredited culinary program at a culinary school or other higher education institution. Practical training is also crucial. If an individual is to become a kosher chef, however, the guiding need is thorough knowledge of kosher foods and practices. 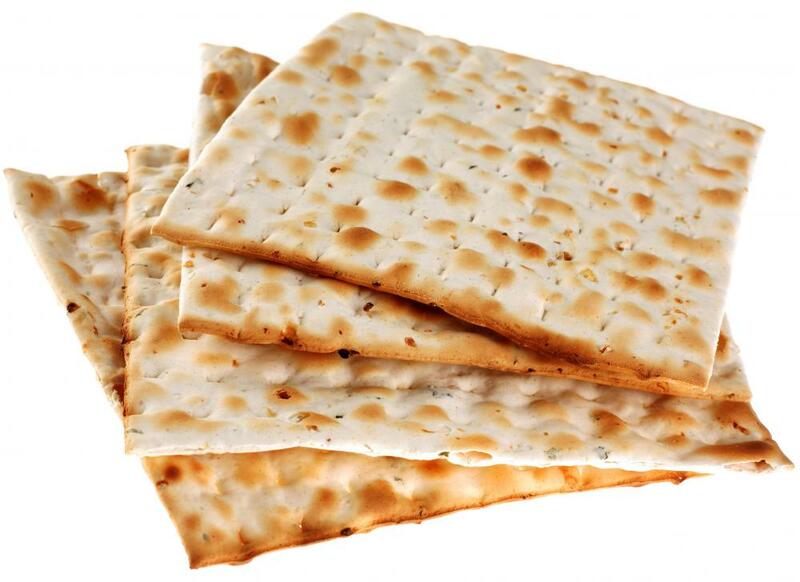 Kosher foods and kosher meals abide by certain Jewish dietary restrictions. As such, these rules respect certain texts and traditions in the religious faith Judaism. Familiarity with this religion is ideal, and specific questions and guidelines should be sought from a rabbi or a kosher agency. In fact, certification agencies must typically validate the nature of kosher foods. Certain sects of Judaism also believe that kosher foods should only be prepared by those of the Jewish faith, so in some areas an individual may need to be Jewish in order to become a kosher chef. An aspiring cook who will become a kosher chef should foremost learn kosher restrictions and allowances. Kosher cooking restrictions are typically concerned with meat preparation and consumption. Chiefly, certain types of meat that are considered unfit are prohibited in a kosher diet. When meat is prepared, it must not contain any traces of blood. Further, meat products and dairy products cannot be eaten at the same time. Kitchen organization must also respect certain customs. For example, a kosher kitchen will not mix non-kosher foods with kosher foods, nor will it collectively group dairy products with meat products. 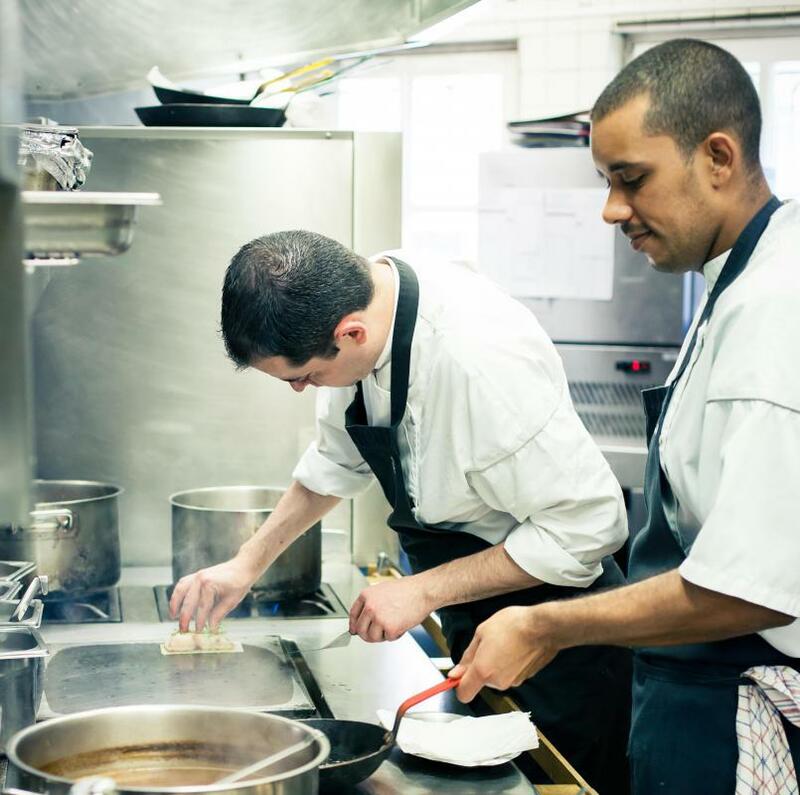 In order to ensure cleanliness and that absolutely no traces of non-kosher food are present, chefs must typically place all cooking utensils in water for a period of about 24 hours before preparing kosher food. Another common tradition that kosher chefs must learn is spiritual blessings. Educational requirements vary by region and by the level of the cook. For most higher culinary positions, a bachelor's degree in culinary arts is recommended. Advancement is usually obtained through experience and on-the-job training such as internships and apprenticeships. Kosher chefs — and chefs in general — may work in a wide variety of arenas, from restaurants to private home kitchens. Certain traits will aid any individual wishing to become a kosher chef. A passion for cooking is essential, as is an affinity for tasting foods and determining specific ingredient measurements. Teamwork, leadership skills, and openness to new ideas while respecting tradition constitute key personality pluses. How do I Start a Personal Chef Business?